The pilot cutters that operated around the coasts of northern Europe until the First World War were among the most seaworthy and beautiful craft of their size ever built, while the small number that have survived have inspired yacht designers, sailors and traditional craft enthusiasts over the last hundred years. Even in their day they possessed a charisma unlike any other working craft. Their speed, close-windedness, strength and seaworthiness fused together into a hull and rig of particular elegance – all in order to guide the mariner through the rough and tortuous waters of the European seaboard, bringing them an enviable reputation. ‘Jolie Brise’ Le Havre pilot cutter. One of only two remaining. This book is both a tribute to, and a minutely researched history of, these remarkable vessels. 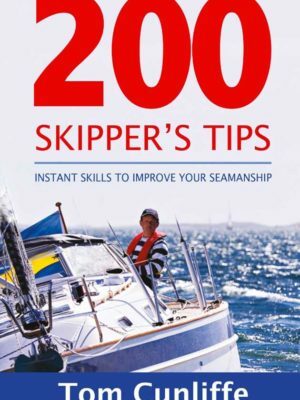 The ships, their master and crews are described, in addition to the skills they needed for the competitive and dangerous work of pilotage. From the wild coastline of Norway to the rocks of northern France and the tides of the Bristol Channel, the differences between the craft are explained and interwoven with the history of their development and the stories of the men who sailed them. 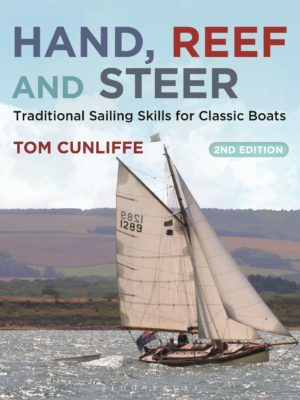 Also included is a chapter on pilot cutter seamanship. 224 stunningly illustrated pages with old b/w images, up-to-date colour photographs and paintings by modern artists, such as Martyn Mackrill, Colin Moore and Dominique Perotin.